RESIDENTIAL OR COMMERCIAL! 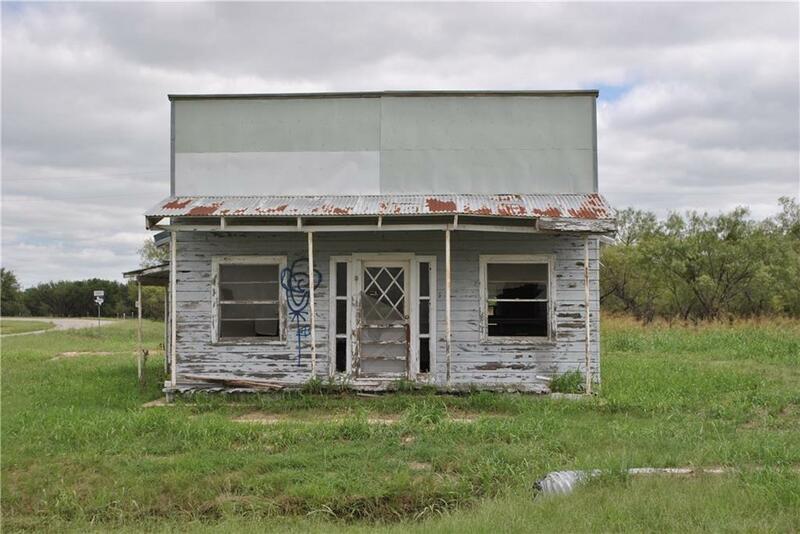 1.61+-acres in Sipe Springs that you could build a house on or you could make it a commercial property. There are two buildings, one is a possible store and the other is an all metal warehouse building that would be great for storage!